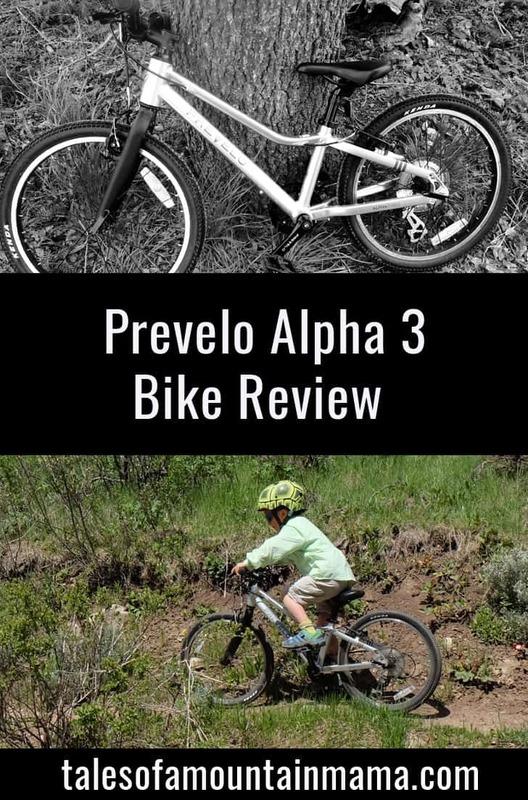 Prevelo Bikes are the newest lightweight bikes built specifically for kids on the market. 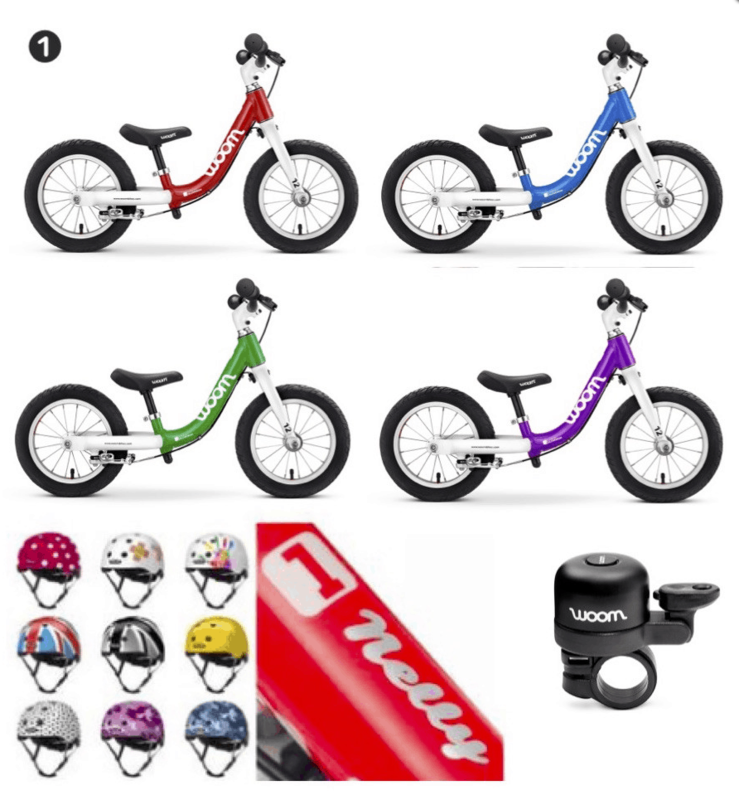 They aren’t just a scaled down version of adult bikes, but instead with intentional kid-friendly geometry and components. 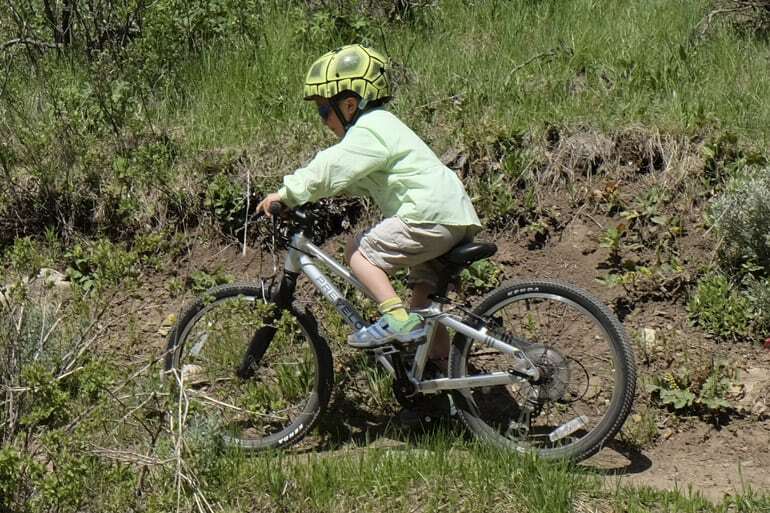 P (age 6 and wearing a size 5t pant) has been riding the 20″ Alpha 3 extensively over the past 6 weeks with great success. 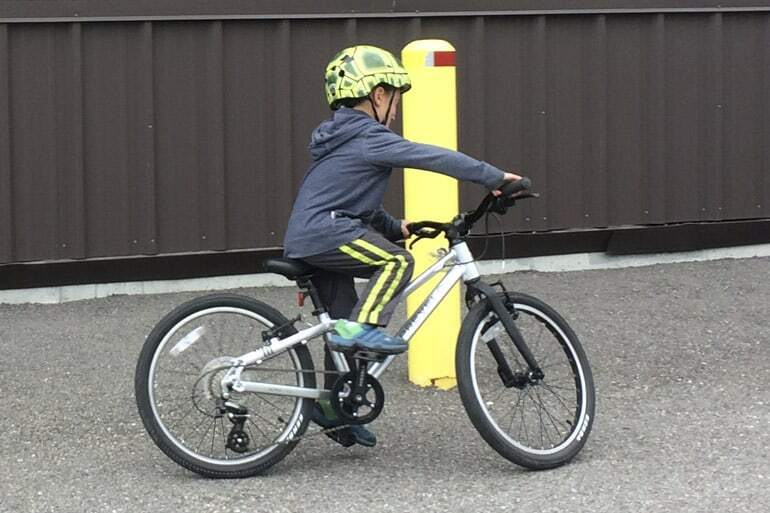 As noted in many of our biking posts, a light, great-fitting bike really does make a huge difference for small kids. 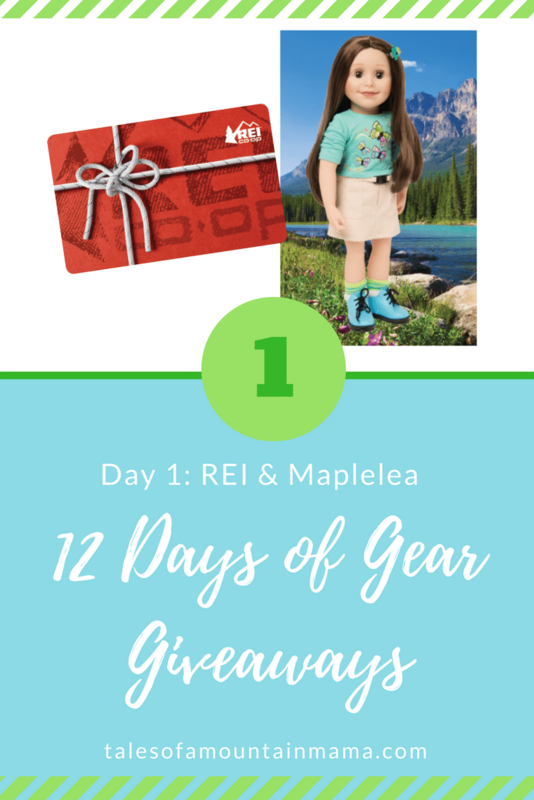 While P could technically still be on a 16″ bike, he is an eager and proficient rider and was more than ready for gears this summer. He was limited on many of our rides by a single speed and frustrated by that. Also, at only 38 pounds, he needed a bike that was not going to weigh nearly as much as him. 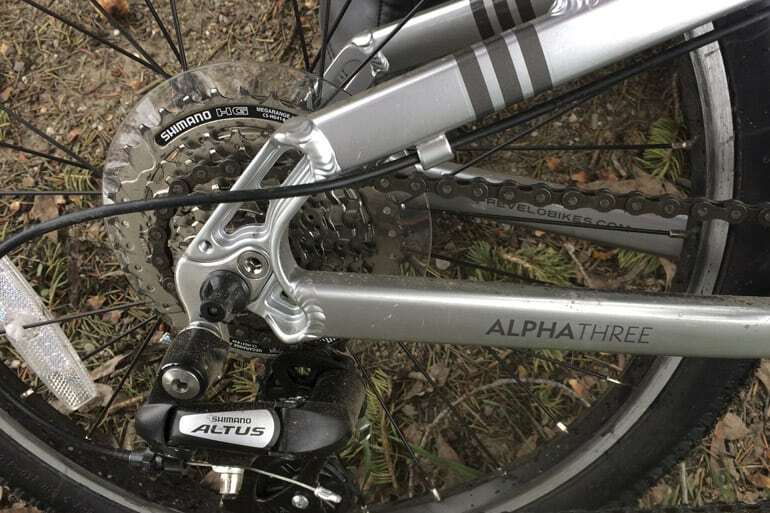 The Alpha 3 excels on paved trails, roads and light trail riding. While beefier tires would help make it a little more serious trail-worthy, the Kenda Small Block Eight Pro work great on most terrain, especially for kids riding this size of bike. The bike has a low center of gravity, but requires the rider to lean forward in a more “aggressive mountain-bike stance”. Because P is an experienced rider, he had no trouble at all with it, but it may be more intimidating for a child just getting used to gears and a larger bike. That said, the stance allows him to be a more active rider too, and he is able to quickly change his position as he bikes for more power and strength. 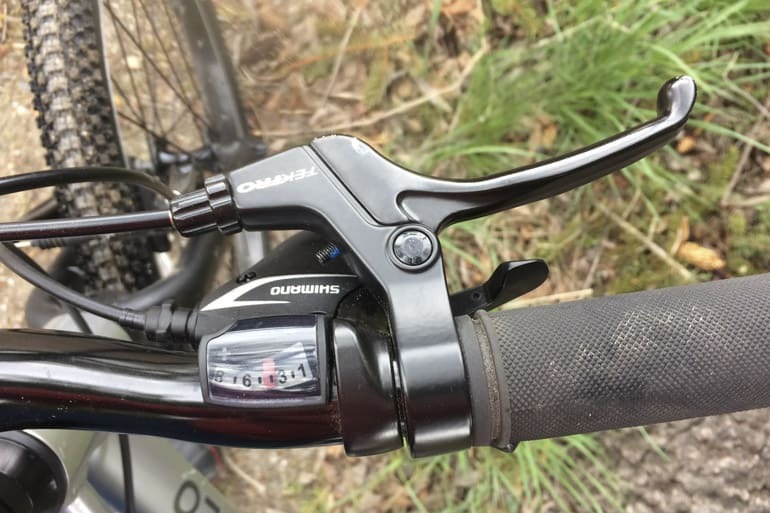 The shifters on the Alpha 3 are trigger shifters, which means to change between gears the child is either pulling with a finger to shift up or pushing with their thumb to shift down. 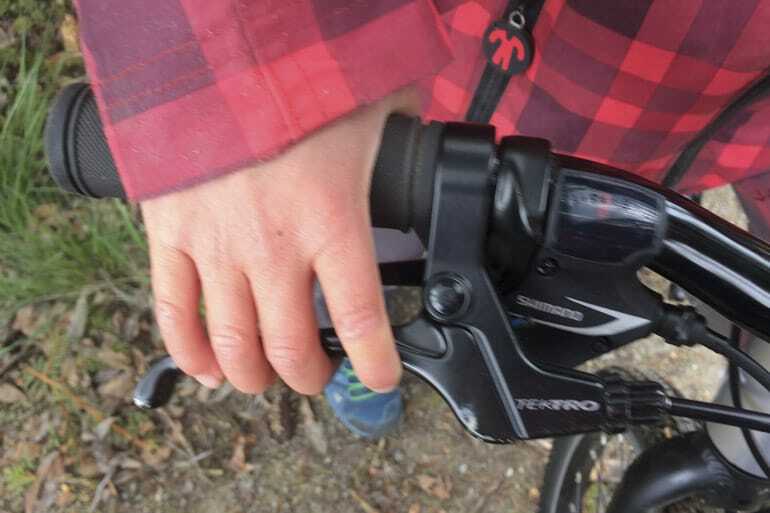 While many families prefer an easier gripper shifter (which basically means they are shifting with the twist of a handlebar), our kids tend to like the control of a trigger shifter. Their dad also thinks using a trigger shifter is a good skill to have from an early start. It did take a few rides for P to get the hang of it and remember which way to gear up or down, but he never struggled with reaching them, despite his more petite hands. The Alpha 3 boasts 8 gears, which P has become more proficient with taking advantage of with lots of practice and some guidance from us. The goal is for him to use his gears to his advantage for up AND down hills and longer, 10-20 mile rides. 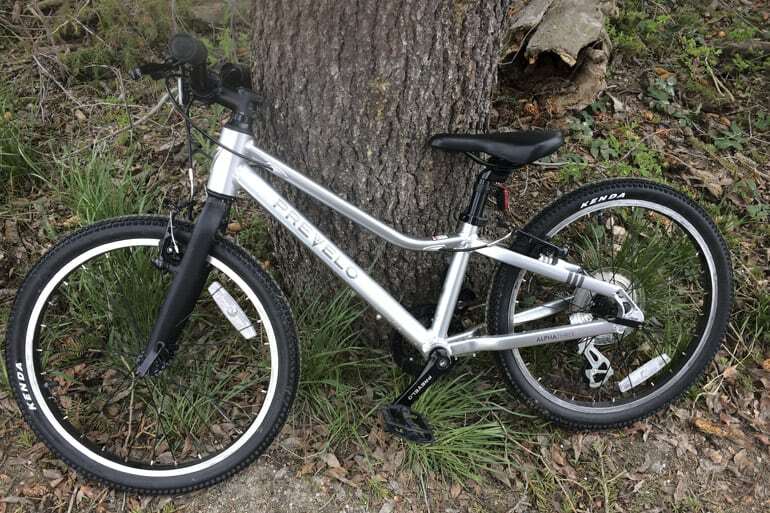 The Alpha series bikes (Alpha Zero – Alpha 4) come in only a silver color. 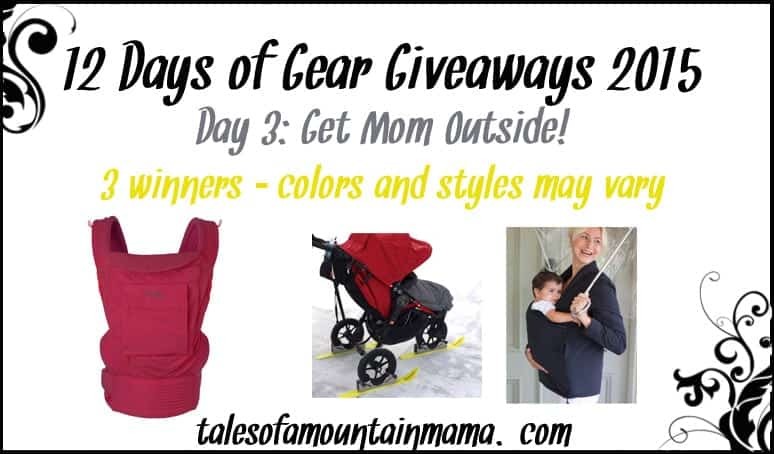 While it’s a great gender-neutral color, it does cause some issues for kids who are motivated by bright colors of their choice. Q- You mentioned your child had experience using Grip Shifters. Did this make it easier to understand the process of shifting between low and high gears? 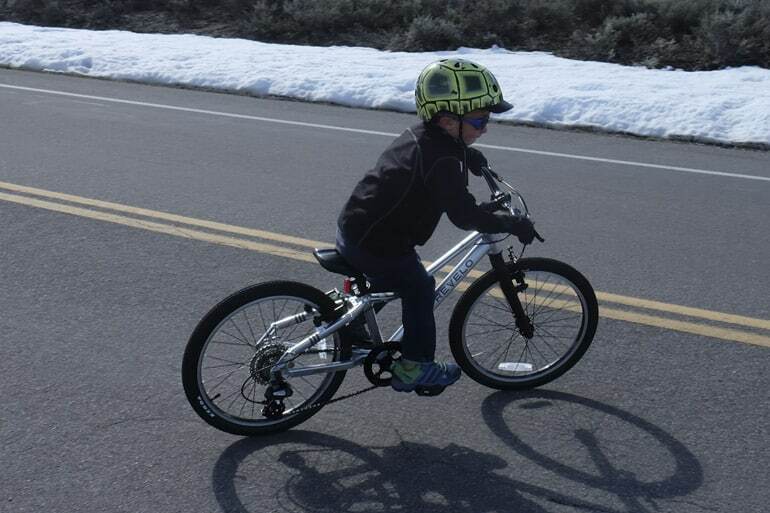 Your child does look small on the 20″ bike, but by the looks is experienced as you mentioned. Great review by the way. A- Maybe a little bit….but I didn’t see a huge difference in his understanding between the two of them! And thanks! Hope it was helpful! Some of these links are affiliates. 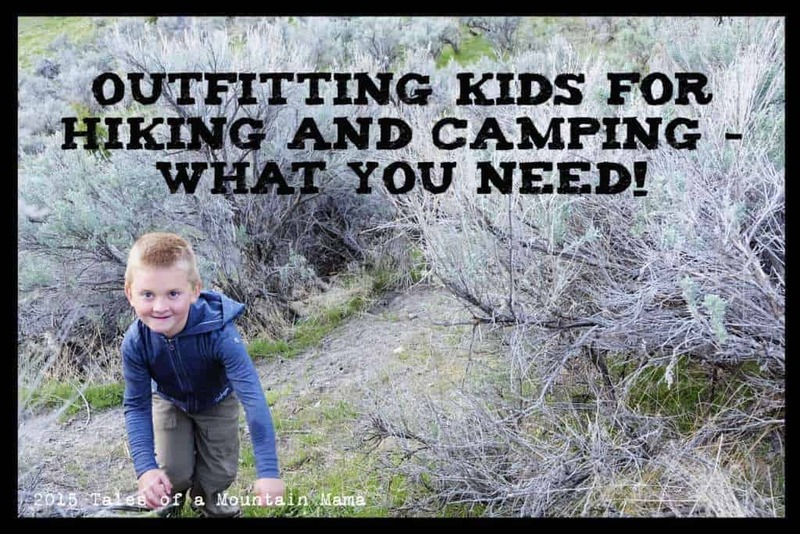 Thanks so much for clicking through them to purchase – it doesn’t cost you a dime and helps us out a tiny bit! Prevelo generously provided us this bike for testing in order to facilitate this review. However, as always, the opinions expressed here are completely and honestly our own.